The worst theme song ever! 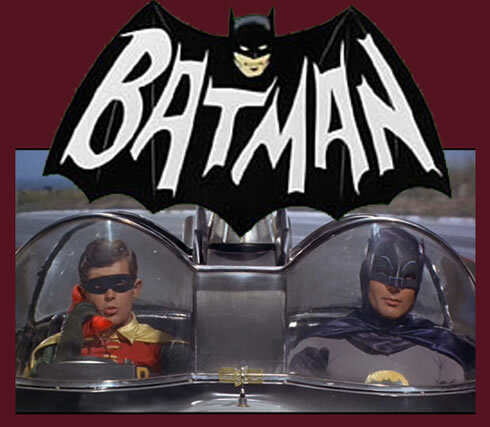 When I was a little kid, repeats of the 1960s TV series Batman aired after school. Not only did I hate the show, which was clearly for boys, but I hated the theme song. It actually freaked me out. Fast forward to today. I am much older (MUCH) and every night we watch The Hub and the final show of the night is Batman and the song STILL creeps me out. The sound of the instruments and the women chanting "Batman" over and over again. I just cannot take it. I can't listen, but go ahead, brave the song and click play to hear it for yourself. I don't see how this song can creep you out, but we all have our quirks! I'm still afraid of the dark if that makes you feel better! That's funny. I understand and didn't click it on, though it never bothered me. Their outfits did, but I still watched all the time. Rainbow Popcorn - An '80s Mall Treat!